Mike has been involved with offering web services since 1995. Prior to specializing in web design and search consulting in 2001, Mike was a principal in a family owned & operated retail business for over 30 years. Like all small business owners attempting to market to a fragmented clientele, he was continually frustrated by the barriers & costs imposed by the advertising options available. 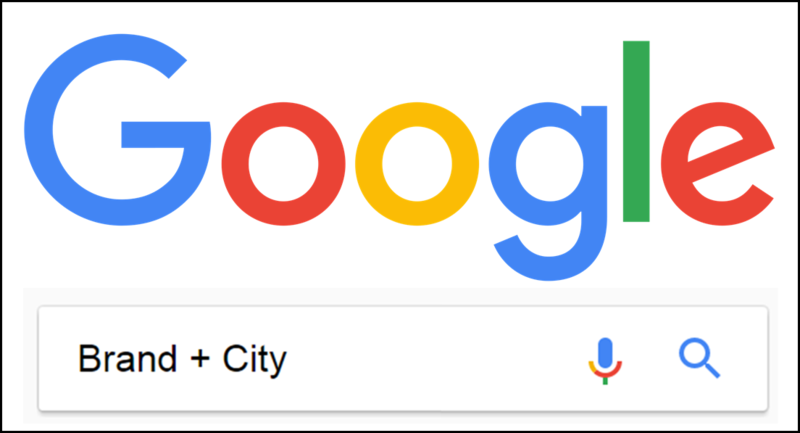 Shortly after Google Maps was released in 2004 he threw out his 9 Yellow Page books and started focusing on Local Search. 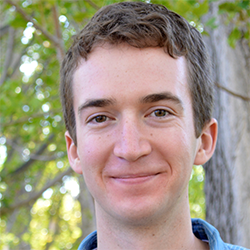 Mike helped co-fund Localu in 2009 and co-founded GetFiveStars.com in 2012. He presents nationally at search conferences and writes a regular column at Streetfight Magazine with David Mihm. During the week, you can find him at his blog, Understanding Google Maps and Local Search, where he writes about local search and its impact on the business community and at the GetFiveStars.com blog where he writes on issues surrounding reviews and reputation. Mary has been involved in all aspects of SEO since 2003 and has always been intrigued by Local Search. With a background as a serial entrepreneur, she always tries to approach Local Search and Internet Marketing in a practical way and from a small business owner's perspective. Mary is an SEO practitioner and consultant and speaks frequently on Local Search at industry conferences –SMX, Pubcon, Searchfest, OMS and SES. She's conducted intensive trainings on Local Search for Search Engine Strategies, Planet Ocean, Search Engine Workshops, the Denver Chamber of Commerce, and for her clients and the clients of other agencies. 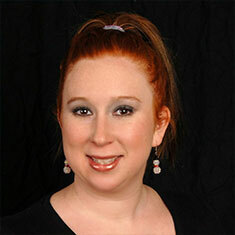 She blogs at Search Engine News and IgnitorDigital, an agency devoted to helping clients with small budgets. Joy Hawkins is a Local SEO expert who is a Google My Business Top Contributor. She has a monthly column on Search Engine Land and is a contributor to the Moz Local Search Ranking Factors survey. 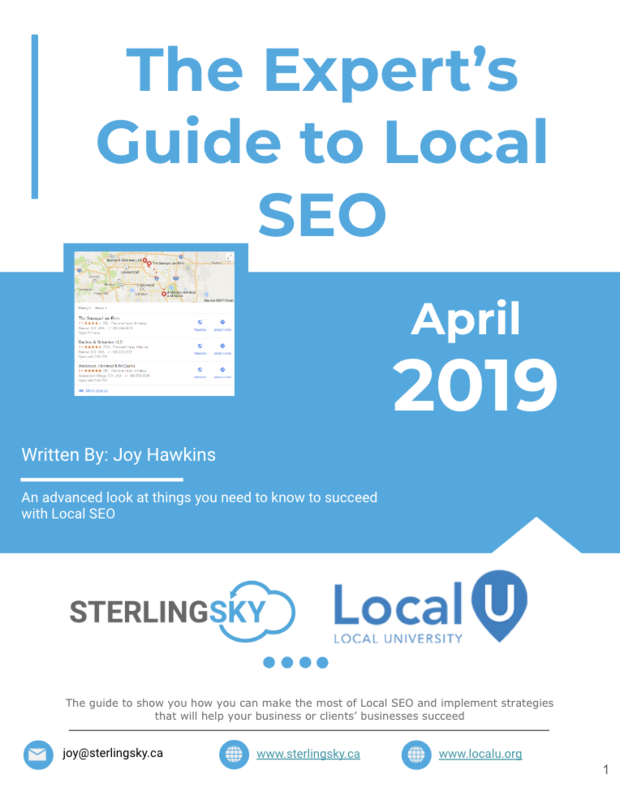 Joy is the owner of Sterling Sky in Canada and is the author of the Expert's Guide to Local SEO, which is an advanced training manual for people wanting a detailed look at what it takes to succeed in the Local SEO space. 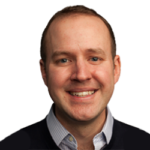 Joel Headley leads PatientPop Labs, a team dedicated to testing and implementing innovation within the PatientPop practice growth platform. The company’s platform helps practices thrive by attracting new patients, streamlining the front office, and improving communication with patients. Joel brings more than a decade of experience at Google to his role, where he worked on web and local search products, managed support and operations teams that partnered with top publishers, and helped position businesses online. Matt is the Editor-In-Chief for SearchEngineLand.com and MarketingLand.com, two popular and authoritative websites that publish daily online marketing news and how-to articles. He began offering SEO and marketing services in the late 1990s and has consulted for companies as big as Target.com. Today, Matt continues to consult for a limited number of small business clients primarily on social media and content development/blogging. He's been speaking at national and regional marketing conferences since 2006, and has been surrounded by small business owners his whole life: Matt's dad, sister and wife are all real estate agents. David Mihm is a co-founder of Local University. He runs Tidings, a software company that helps small businesses send email newsletters in no time flat, and his own newsletters, Minutive and the Agency Insider. In 2012, he sold his former company GetListed.org to Moz, helping over 3 million businesses get better visibility in the local search engines. In his spare time, he volunteers with and serves on the Board of MercyCorps Northwest, enjoys travel (to world-class links courses in particular), Oregon-made craft coffee and craft beer, and spectator sports of almost all kinds—go Blazers and Timbers! Mike is the founder of Nifty Marketing, a local search marketing company in Burley, Idaho and is also a SearchEngineJournal.com mobile & local columnist. He also moonlights as the owner/publisher of The Voice , which is a weekly newspaper in Southern Idaho that is delivered to 18,000 households. Ed is the founder of Sixth Man Marketing, a Spokane marketing agency specializing in search, analytics, and usability. He's consulted for high-tech firms, universities, ecommerce companies, health care, nonprofits and a variety of other companies. 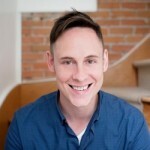 Ed is also an adjunct professor of digital marketing at Gonzaga University and a frequent speaker on the topics of analytics, usability, and careers in digital marketing. Will has been helping small businesses get online since 1994 - that's right, 1994 - before most people even knew there was an Internet. At YPsolutions, now Local Matters Inc., Will was responsible for creating systems which enabled the production of thousands of online phone directories. Now at Search Influence, Will leads a team of nearly 50 dedicated professionals who believe that the Internet, Search Engine Marketing, Search Engine Optimization and Social Media need to become accessible to small business for their success. Darren founded Whitespark in 2005. The company specialized in web design and development, however, Darren’s passion and curiosity for all things local search led Whitespark to focus primarily on local SEO in 2010 with the launch of the Local Citation Finder, followed by the Local Rank Tracker.Darren is widely regarded in the local SEO community as an innovator, one whose years of experience working with massive local data sets have given him uncommon insights into the inner workings of the world of citation-building and local search marketing. Darren has been working on the web for over 17 years and loves everything about local SEO. Aaron Weiche is the CMO for GetFiveStars.com, a customer feedback and online review platform. Aaron is a digital marketing veteran of over 18 years growing agencies small and large in executive and partner roles. Aaron has built and optimized hundreds of websites for companies and organizations of all sizes. He helped found the MnSearch Association, is a faculty partner at Local University, Google Analytics Certified, and speaks nationally on search marketing, social media, reviews, web design and mobile. Aaron also blogs on local digital marketing at AaronWeiche.com.